Is reading a struggle for your child with ADHD? Are you concerned that the reading approach they are being taught at school is confusing them? Is it confusing you? This parent-friendly talk will demystify current reading practices taught in schools. Parents will learn multisensory strategies using systematic phonics that will help children with ADHD as well as enhance learning for other children. If your child with ADHD also has a language-based learning difficulty, a multisensory teaching approach which simultaneously uses visual, auditory and kinaesthetic pathways to the brain will enhance memory and increase learning. 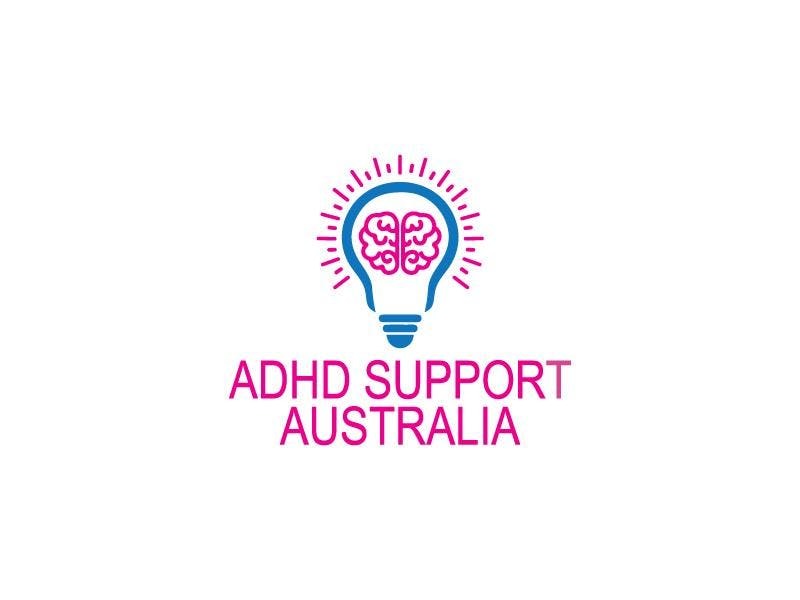 With over 20 years of experience assisting learners of all ages and abilities with ADHD, Sharon Bramble will share with you some of the evidence-based practices which she has successfully taught to hundreds of teachers in primary and secondary schools across New South Wales. Sharon Bramble is an educational consultant with 22 years of experience. She is regarded as a remedial specialist by developmental paediatricians for her documented success with hundreds of children with ADHD and associated learning difficulties. Sharon began her path into education as a parent looking for answers and has personally tried many forms of intervention including home-schooling. Sharon is the creator of a patented learning system for educators, parents and students. The distinctive system is called ALERT Learning and it has been successfully implemented in numerous primary and secondary schools across New South Wales.